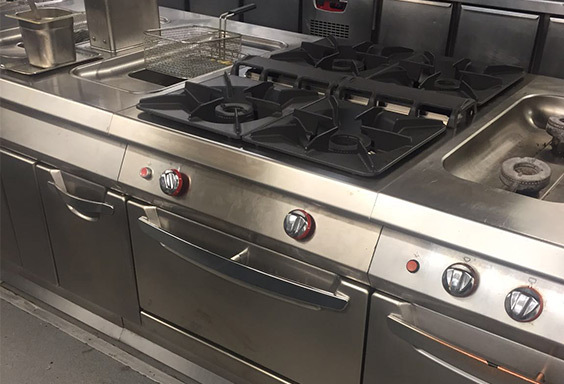 Are you after a full brand new, top of the range commercial kitchen or just replacement/upgraded equipment? look no further! Here at FSW we can supply and fit you a brand new kitchen. We make sure our work is safe and efficient around your business to make sure you are 100% satisfied with the services. Our engineers have worked in various kind of environments which means we have experience from all corners of the industry, this then allows us to provide you with the best service possible. We are based in Ashton-under-lyn. Our services cover the North West of England, covering a large amount of towns and city’s including Stockport. if you have any questions regarding our services, call us on 0161 943 0268 and one of our team members would be more than happy to help you!